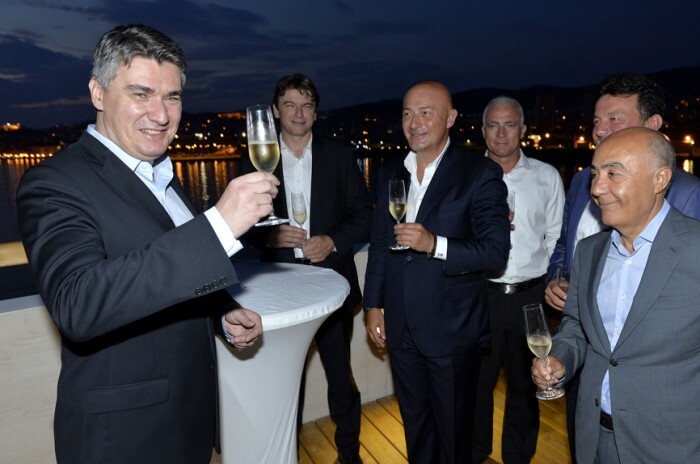 As the first Greenfield investment by Dogus Group in Croatia D-Resort Šibenik was a completely unknown brand on the local market and among selected European countries. 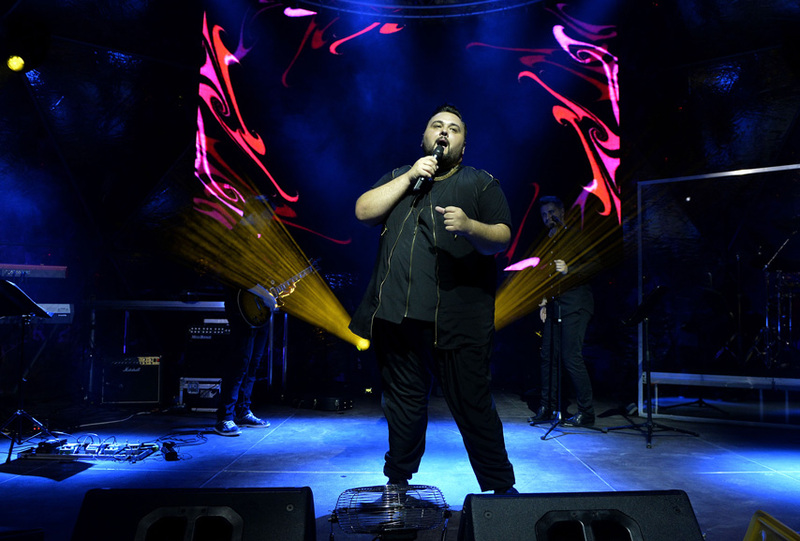 The starting situation demanded careful setup of communication strategy and usage of larger amount of communication channels in order to create public’s interest. 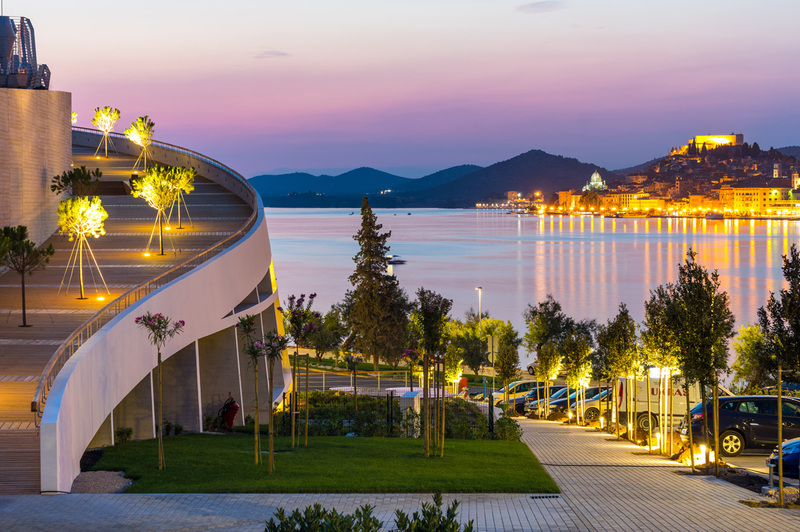 Besides that, the opening of D-Resort Šibenik was planned for the high season, during which 25 other new or renewed hotels were also planned to be opened. A completely unknown brand had to be positioned as one of the important ones for the improvement of Croatian tourist offer. Communication was planned on local, national and international level. The project started in March with the launch of Facebook page and proactive communication with local and national media. Constant contacts with representatives of local communities and national authorities were also carefully planned and maintained. In July, Instagram and Twitter accounts were also launched, as did the communication with foreign media. 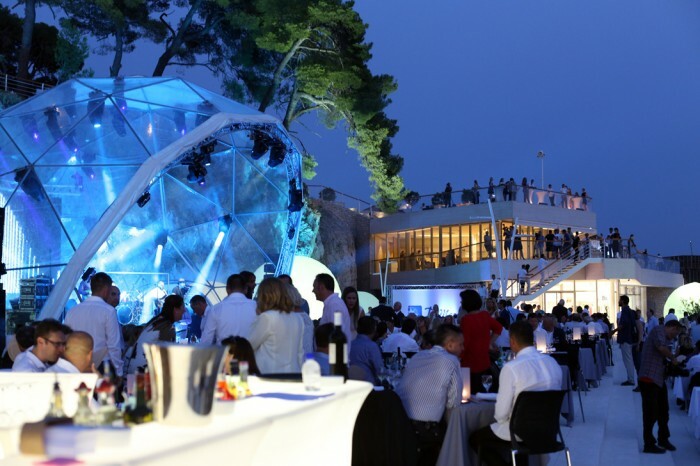 There were 51 representatives of national and foreign media at the event of opening of D-Resort Šibenik, as were many representatives of national and local authorities. 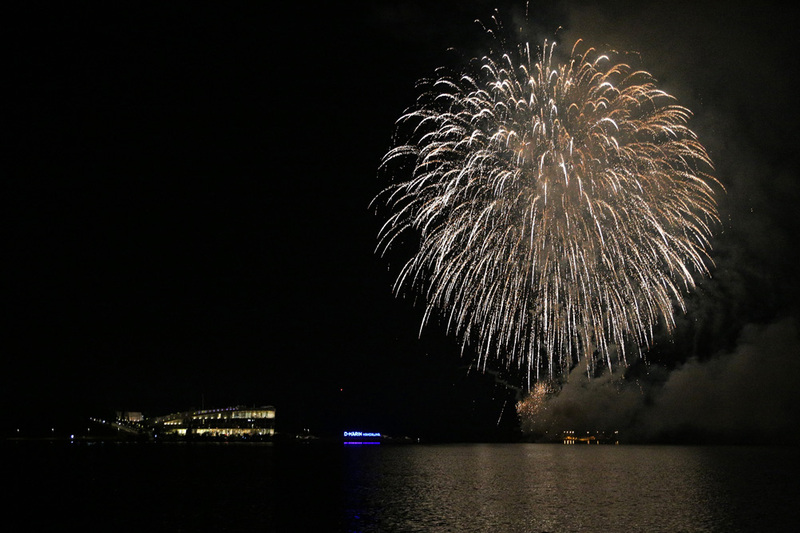 The opening event was named the tourist event of the summer. All objectives were achieved completely. 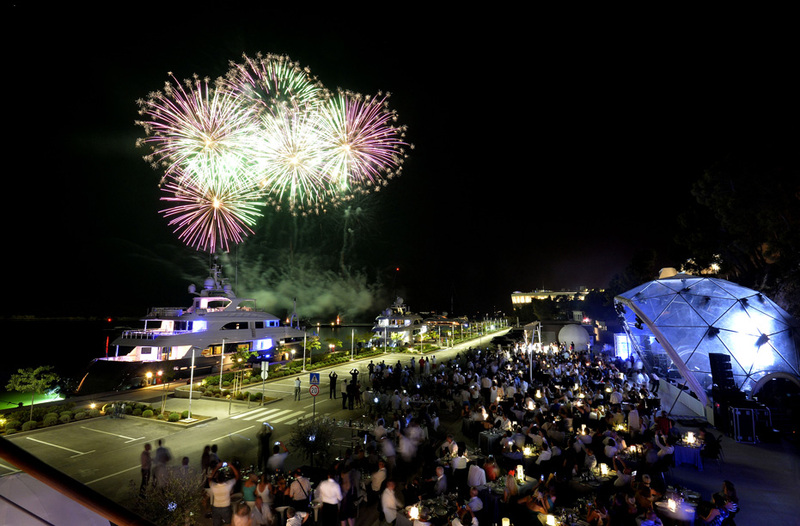 D-Resort Šibenik recorded an 80 percent average occupancy rate in August and attracted the desired segment of tourists. A total of 192 media reports were published from March to August 2015. Media reports were to large extent in affirmative tone reporting about selected key messages. Social media interactions have also been largely positive. The project created great national and international interest and D-Resort Šibenik also won two international awards; for the third best resort in the category TOP 10 Luxury Resort Meeting Hotels selected by Meetings Star 2015. Also, British Luxury Travel Guide named it the best luxury private resort of 2015. The project has contributed to the promotion of Šibenik as a desirable tourist destination in the Croatian and international markets.